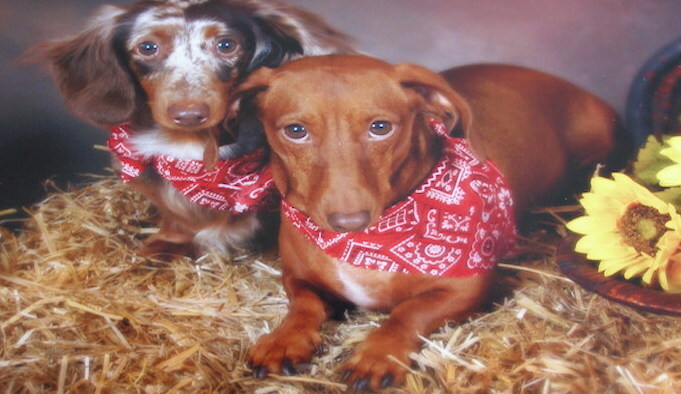 Little Bones and Bows Re-FUR-al Program! 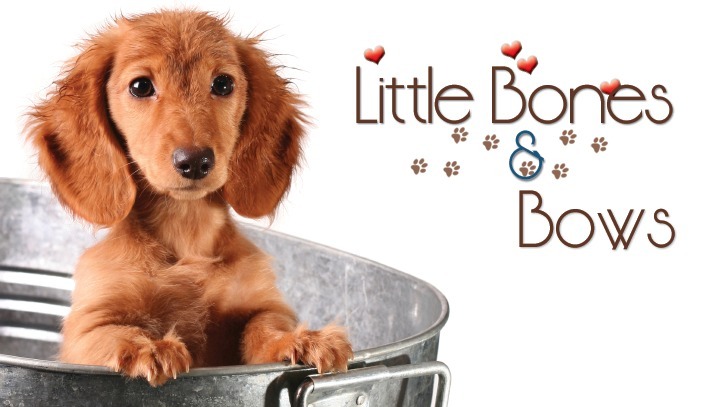 Refer a friend to Little Bones and Bows and receive a $5.00 Gift Card! 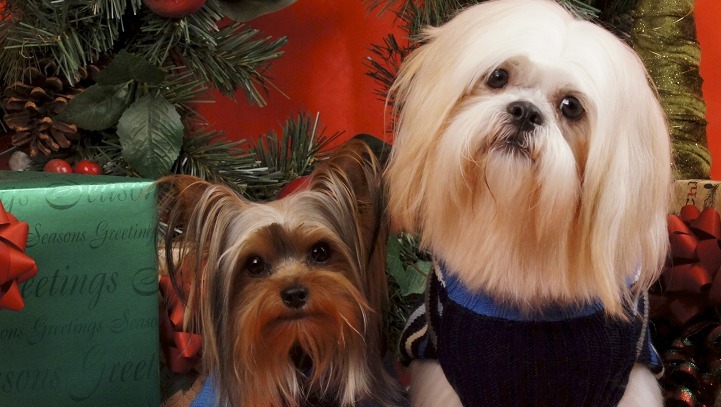 Referred party must register with Little Bones and Bows and schedule first Spa Service appointment. Spread the news and start saving today! Hope everyone is doing well. Calls/text received during non-business hours will be returned the next business day. All day Sunday and Monday. The speed limit on Avalon Drive is 25. Please do not speed when dropping off/picking up your pet. Children and pets are at play. Due to continued problems with receiving all Appointment Request via email I have opted to discontinue this form of communication. To schedule an appointment please call or text 678-492-1011. 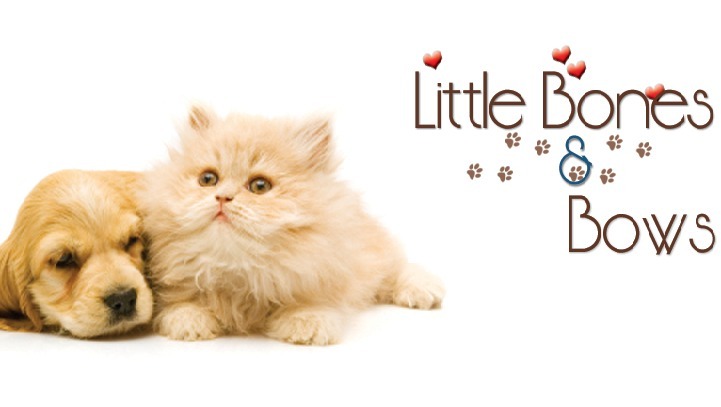 Little Bones and Bows exists to provide you, a pet owner, with exceptional grooming services. As a pet owner and lover, I recognize that your dog or cat is much more than merely a “pet”; they are part of the family. 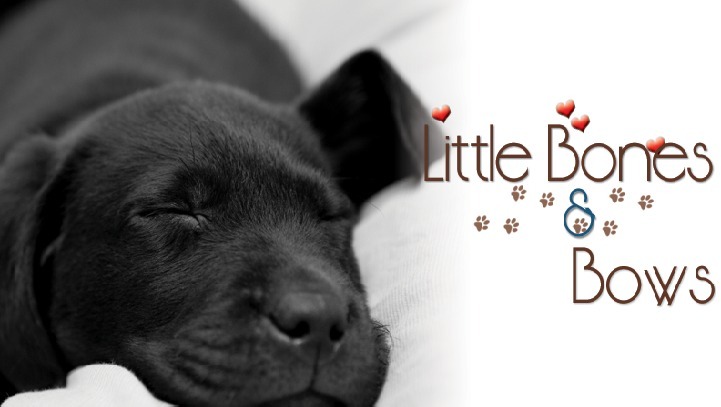 As such, LB&B will strive to deliver the highest quality service, delivered the only way a pet owner and pet lover can: With care! If for any reason you are not satisfied please let me know. 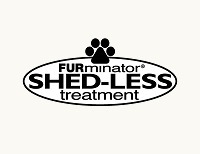 Your satisfaction is very important to me and I will work with you to ensure your pet receives the style you want. Feel free to bring in a picture of the style you would like.